Below is the latest selection of the evidence captured at our ghost nights - Ghost Voices (EVP - Electronic Voice Phenomena) and Ghost Photos. 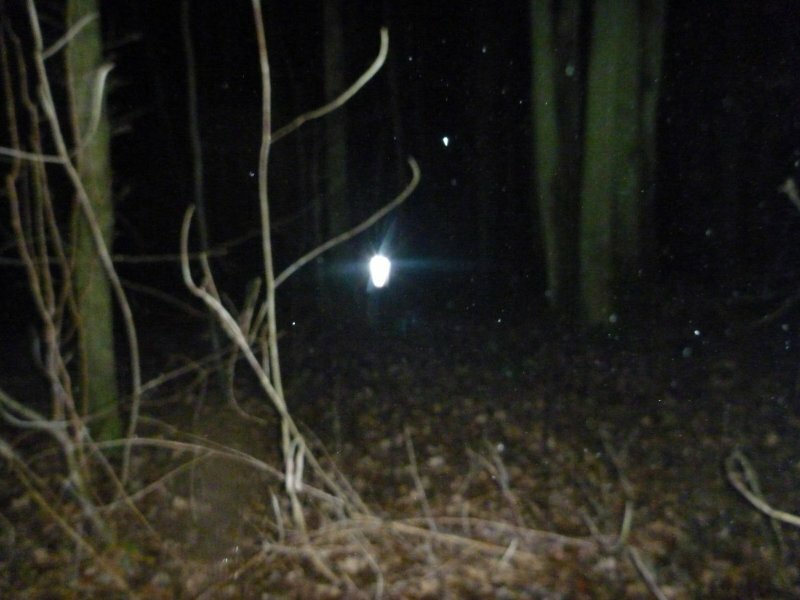 This includes ghost photographs sent in by guests. Read the Investigation Reports from our ghost hunts.